James Crowley (known as Jimmy) was my grandfather. Jimmys’ descendants are well documented here on the Rhubarb Leaf. Above are all the links relating to this branch of the family. More will follow. I will though give a brief portrait of this family. Jimmy was born in 1903 and was the eldest of fourteen children. His parents were Daniel Stephen (1872) & Mary nee Mehigan (1881). James was brought up at Friars Walk but was born in Togher (see photo and Friars Walk map). Jimmy went to school at the Mon as far as I know. He was like his father a member of the IRA. The 1916 rising never happened in Cork and Jimmy was only thirteen at the time. Jimmy joined in July 1920. Jimmy was arrested twice, once by the British looking for his father and a second time by the Free State army after the end of the civil war in December 1922. He was held both times in Moores’ Hotel for a week. 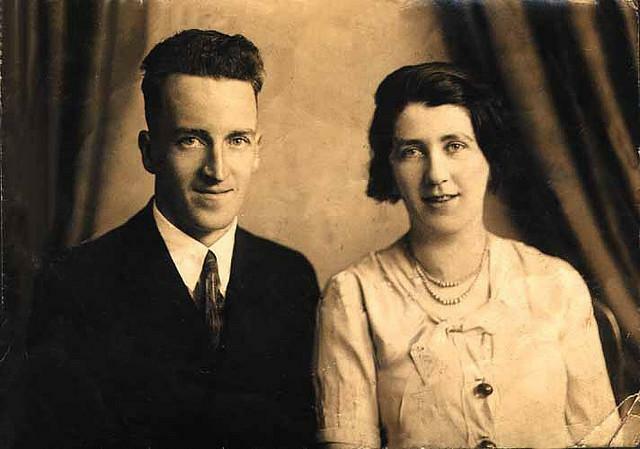 In 1934 Jimmy married Bridget nee Heffernan (1905-1983) from Limerick. There is a link above with quite a bit of information relating to the Heffernans. 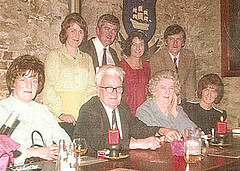 Jimmy & Bridget had seven children: Daniel Stephen (Donal), James Joseph (who died a month old), Mary, James Heffernan, Kathleen, Breda and Una. They also had twenty grandchildren all of whom they saw before they passed away. 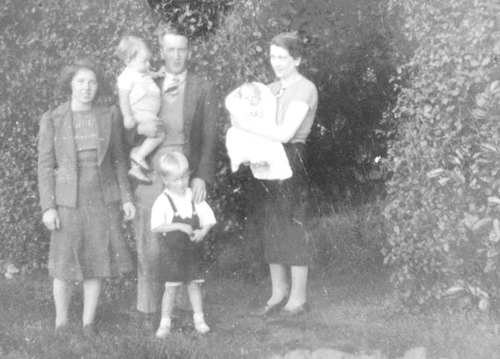 Six of the children reached adult life and three of them Donal, Breda and Una set up home in Dublin while Mary, James and Kathleen stuck to base. Breda has moved to England after her parents passed away. Jimmy worked for Caltex which later became Texaco. It was Jimmy’s job to install petrol pumps around the whole country. 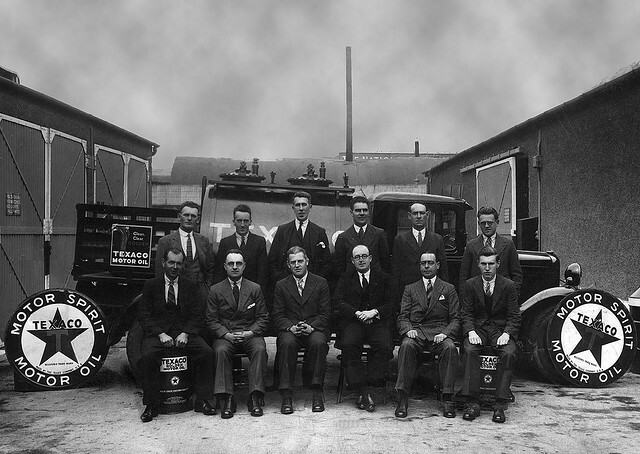 The first petrol pumps in many villages in Ireland were installed by Jimmy. The family were brought up on Pouladuff Road. The house was also demolished in 1955 as was the Friars Walk house. 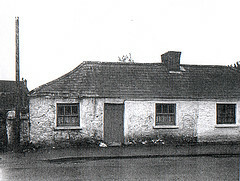 The family (Donal had already left home, He was working in Limerick) then moved to 238 Pearce Road, just up from the Lough. I spent may a great summer holiday there. That’s the lowdown for now but more will follow and don’t forget to check the links above. An extra photo album has been added (photos courtesy of Kathleen). The two stories contributed by Jimmy to the Rhubarb Leaf are about the arms dump in Friars Walk and about his own involvement in the IRA and the Kilmicheal ambush.